Local and national dairy checkoffs are great sources for sharable dairy news and facts. Where do you look if you want to share a positive dairy story in your social media feed? What if you want to find out about dairy promotion plans and strategies? Or to give feedback about a dairy advertisement? Maybe you've got an idea you think would be great to promote milk, cheese, butter, ice cream, or yogurt. In any of these situations, where would you look? 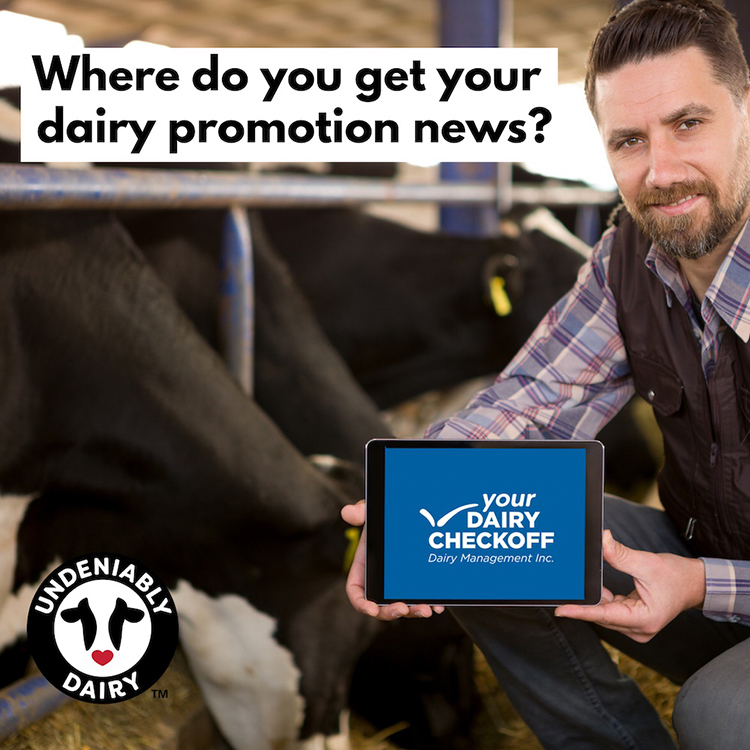 The best way to know the ins and outs of dairy promotion is to get involved with your local checkoff. If needed, their contact information and websites can be found at www.dairy.org. Local checkoffs have a lot going on and often are looking for farmers to attend events and interact with consumers. Let them know you’re interested in getting involved. Most local checkoffs have social media channels that are constantly sharing and promoting positive dairy stories to consumers. Sharing these on your social channels helps give them credibility and gets them seen by more people in your area. Your national dairy checkoff also has a website, dairygood.org, in addition to Facebook, Instagram, and YouTube channels. We have our Undeniably Dairy campaign as well as MilkPEP's Love What's Real campaign. 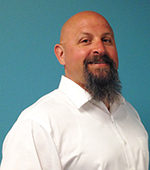 If you want to know the latest dairy news, Dairy Management Inc. (DMI) produces several newsletters. We have a weekly Dairy Checkoff newsletter that shares some of the biggest dairy stories of the week. Our bimonthly Undeniably Dairy newsletter showcases the top stories from the campaign. We also have the Dairy Newsroom Feed, which summarizes the latest media stories about the industry. You can subscribe to any of these newsletters by sending your name and email address to me at don.schindler@dairy.org. If you want to give feedback on your national dairy checkoff programs, there are many ways to reach out to us. You can visit our website at dairy.org or email us at talktothecheckoff@dairy.org. We also have a closed Facebook page “Dairy Checkoff Farmer Group” for farmers, checkoff staff, and some industry professionals. You can join the Facebook group after filling out a brief survey. We also have a dairy farmer and dairy industry professional closed group website called the Dairy Hub. You can join this website at dairyinfo.org. We look forward to working with you, for you, and on behalf of all dairy farmers and dairy importers to drive sales and build trust with consumers.